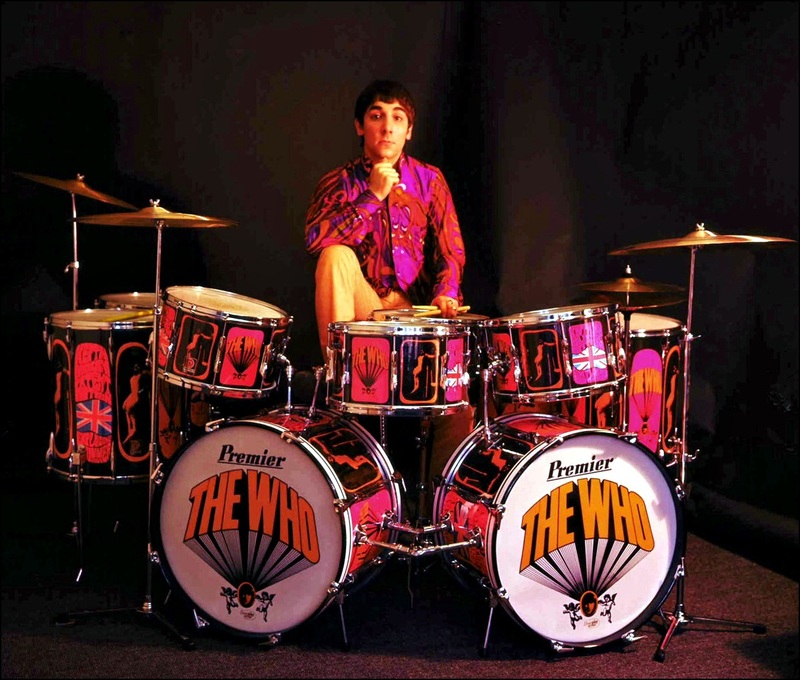 On September 7, 1978, Keith John Moon died aged 32. He was songwriter, musician (drums) and producer, worked with The Jeff Beck Group, Plastic Ono Band, but best known as drummer of The Who. Previous PostOn September 6, 1994.Next PostOn September 08, 1968.